Written by Ron Marz. Art by Roberto Castro. Cover by Butch Guice. The story begins in the Old West. The US Cavalry has captured Turok's brother Andar and Turok is trying to rescue him. To escape the soldiers Turok & Andar go thru a portal in a canyon and find themselves in a lost land inhabited by dinosaurs. The return of the classic Turok! Marz retells the origin of Turok in this issue. It was a decent relaunch. The art was good and the story was familiar. Hopefully next issue kicks things into high gear. See, for me this was just way too vanilla. There was nothing new here, nothing exciting and no character work to get you invested. I barely made it through this issue so another is just out of the question for me. I ended up dropping that series after a few issues, so I wouldn't say it was great by any stretch, but it at least captured my interest a bit and it gave you a real introduction to the characters and the world they lived in during its first issue. Marz failed to do any of that here. Who's Turok? What's his personality like? Where's he from? All we got is that he shoots arrows really good and kills people; hardly anything that makes you invested in him as a character. I can't even remember the antagonist's name which is worse, and further he had the same issues as Turok; what's his motivation? Why is he out hunting down this specific pair of people? Sure those questions could be answered later, but if you didn't make the reader care here then there is no later for them. I didn't even care for the art, I couldn't really tell the main antagonist apart from the rest of his cow boy buddies in several scenes( I thought Turok actually killed him several times only to learn from dialogue it was just random cowboy #3 instead) and the dinosaurs at the end were pretty rote looking and totally lifeless. 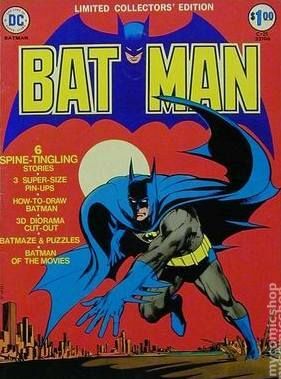 Script by Grant Morrison. Art by Liam Sharp. Morrison is going way over the top depicting alien life and the weirdness of space (in a good way). I'm not sure how I feel about the direction he is taking Hal in the last few pages. Sharp's detailed art is perfect for depicting all the weirdness Morrison is writing. I'm a little disappointed to see Morrison returning to DC but at least this Green Lantern series sounds much more like something I might be able to read than yet another Batman/Superman book. Though GL is still a little too close to the mainstream, JLA-related DCU stuff, it sounds like Morrison is staying away from this aspect and instead taking advantage of the science-fiction angle offered by the character. Still not sold, but I'm much more likely to give this a try than the usual DCU things Morrison tends to write. Summary: Teeg Lawless is back on the streets and in more trouble than ever as his son lands him in hotter water than ever. Plot: While I've enjoyed Brubaker and Phillips' previous entries, especially My Heroes Have Always Been Junkies, but the transition to a monthly book has me thinking this will be the best of the bunch especially if this first issue was a measure of what's to come. What's so exciting is that although it's a brand new story that is easily accessible to new readers it also has deep connections that are sure to thrill returning readers and neither camp will know more about what's coming next. On top of that, reading about how excited Brubaker is about really exploring what one can do with single issues has me wondering what turns his story will take as it goes. Art: Sean Phillips continues to stun with his art here, with both the characters and the world they inhabit coming across as so incredibly vibrant that you start to believe what you're seeing. This was a pleasant surprise to find this week. Ive been lax and not read their books for a year or two and this proved just how stupid I am. Is anyone following Doomsday Clock? Is it a good read and why is it so delayed all the time? I'm finding it surprisingly good, Frank is channeling Gibbons...in a good way, not too much but enough to tie it to Watchmen visually in a way the BEFORE books didnt.Ive read that the final issue isnt due until November or so, meaning it could be almost quarterly this year. Id say the whole thing will read better in trade. 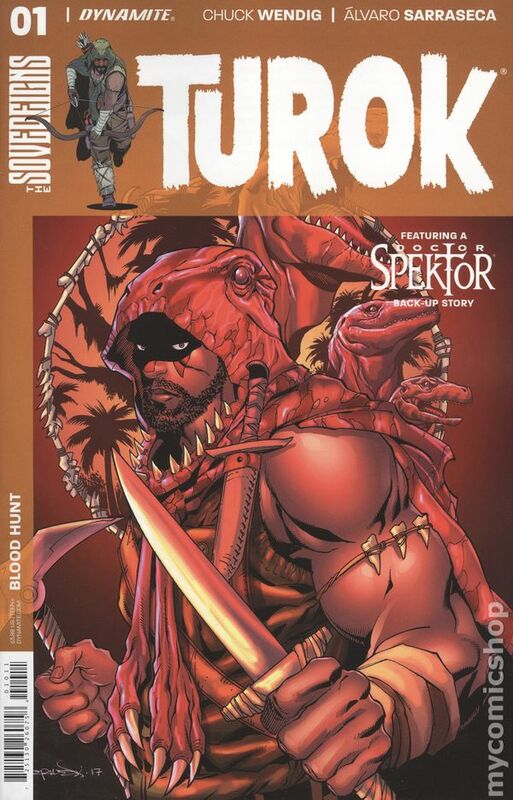 ...oh and Turok 1, why did we need the 14th first issue Turok gets lost in time story, why couldnt they accept that most people buying a Turok comic now KNOW WHO HE IS. I doubt very much that Doomsday Clock is delayed to correspond with an event, and I'm doubtful it will have major repercussions either as it seems like it's ignored by everyone else. It seems like it's one of those vanity projects that started as being the next big thing but slowly gets forgotten.